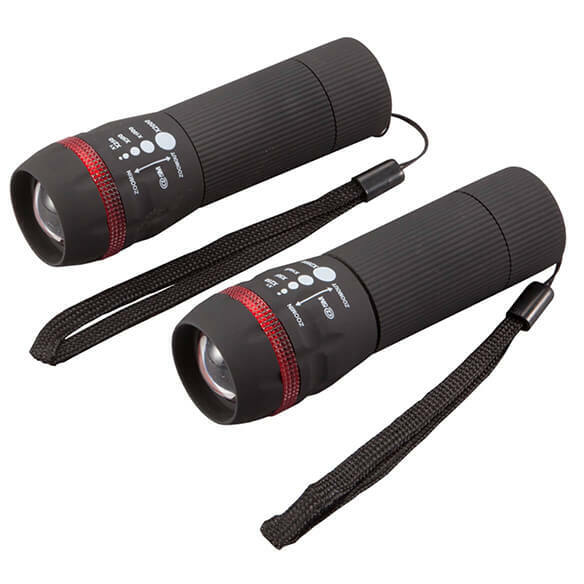 Adjustable Beam LED Flashlights help you easily see through the darkness. Zoom out for a wide-angle beam, zoom in for a focused spotlight or choose the blinking strobe feature. 4"L. strap. Requires 3 AAA batteries, not included. Set of 2. 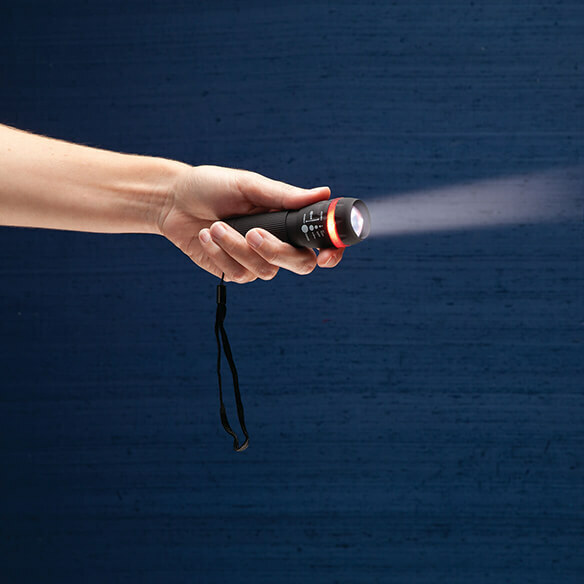 Always seem to lose my little flashlights to my grandkids. They borrow them and then I don't get them back.. These are for my mother-in-law just because. 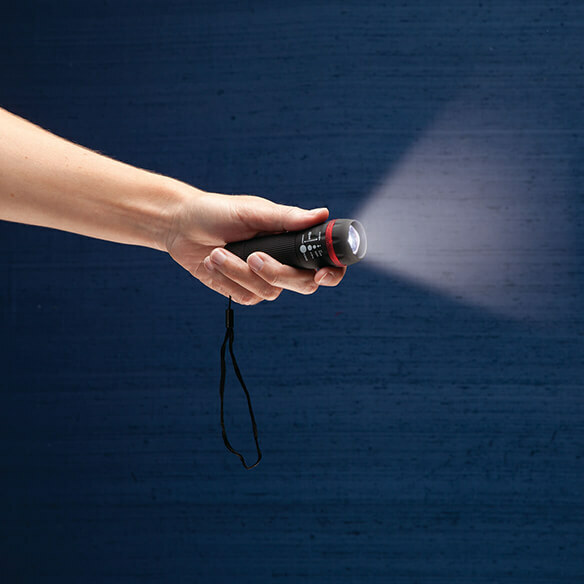 We can always benefit by having a flashlight handy at our house, which ever room we happen to be in, so will use these to further that effort.